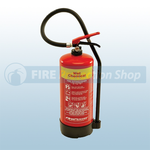 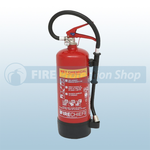 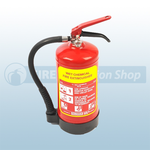 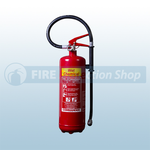 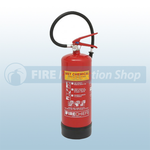 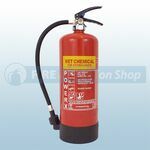 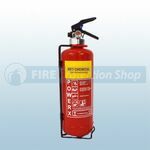 Our range of Wet Chemical Fire Extinguishers are widely recognised and trusted, they have become well known for their high quality finish and reliability. 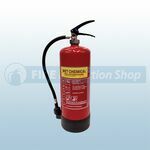 The Wet Chemical Fire Extinguishers are used to extinguish Class F type fires which invole cooking oils and deep fat fryers. 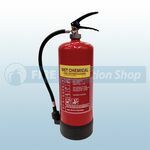 The types of risks that a Wet Chemical Fire Extinguisher would be used to cover are Class A which is wood, cardboard, paper, straw, textiles, coal, sugar, solid plastics, rubber, furniture, etc. 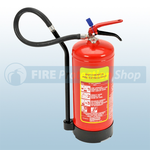 Class B which is flammable liquids, petrol, oils etc and Class F which is cooking oils and deep fat fryers. 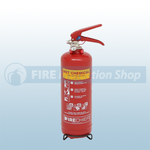 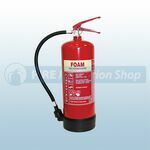 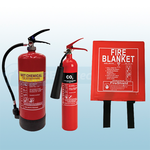 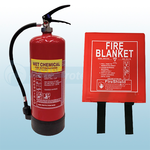 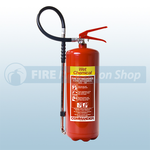 Wet Chemical fire extinguishers offer protection against Class A, B and F fires.